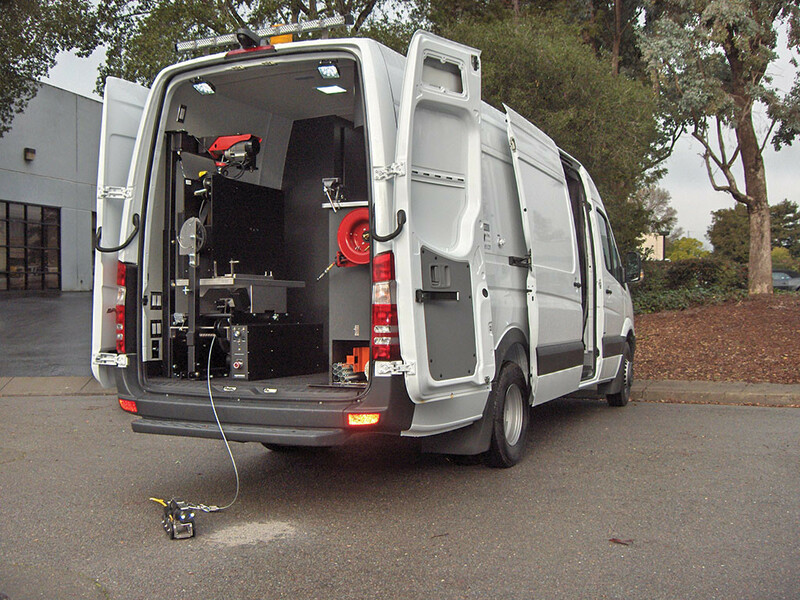 A custom, built-to-suit CCTV Inspection Van from Subsite Electronics is a smart choice for today’s pipeline contractors and municipalities. 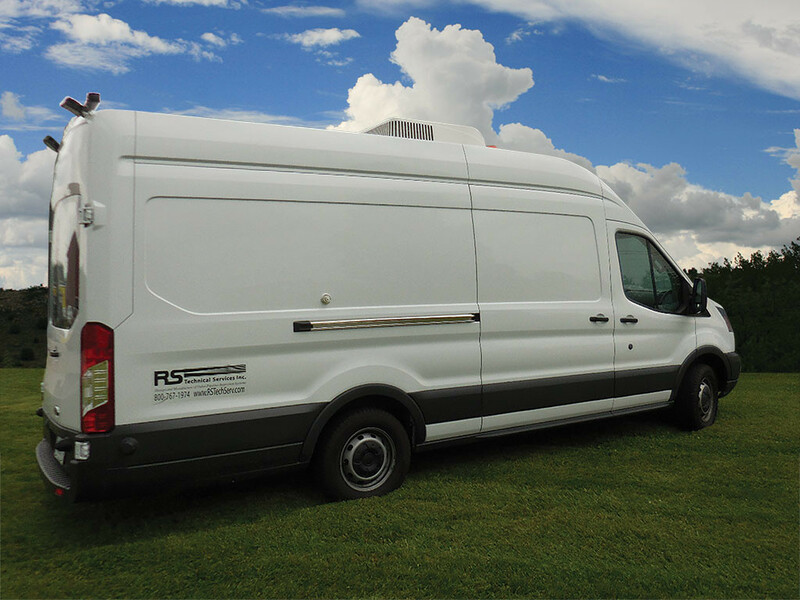 Single-conductor technology paired with an ergonomic Sprinter van makes this an ideal configuration for municipal and industrial applications. Our true “plug and play” components can be added onto existing systems, without the need for additional system controllers or upgrades. Cameras, transporters, lateral launchers, cutters, laser profilers, and more can all be easily operated on one single conductor. Longer inspection runs, smaller diameter cable, greater cable strength, and superior warranties all come standard with our equipment and vehicle builds. Compact profile, yet roomy interior. Ample storage and work area. Easy to maneuver, small footprint configuration. Less disruptive to traffic flow. Power sources, safety lighting, air conditioning, heat, floor and wall coverings, and even cab access is configured to your requirements. One of the best after-sales support and warranty programs available.